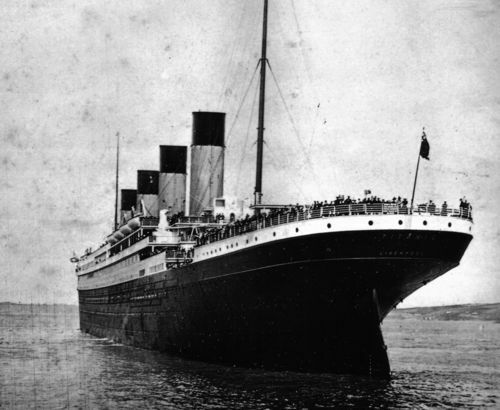 RMS Titanic leaving Southampton. RMS Titanic leaving Southampton. HD Wallpaper and background images in the R.M.S. Titanic club tagged: titanic photo sea disasters southampton.